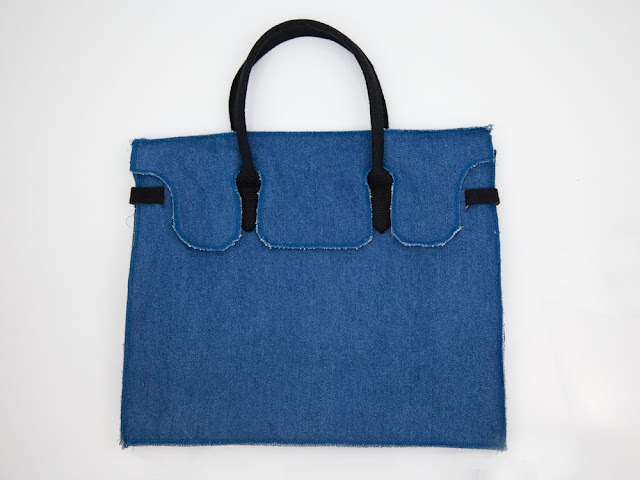 Denim is a kind of fabric of the everyday. For most it is comfortable and casual--blue jeans began as work wear and later became a symbol of youth culture, prompting limitations on where it could be worn. and. 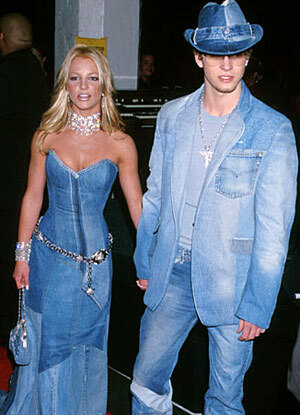 But although once considered less 'formal', through the beauty of time denim has expanded its meaning and context.